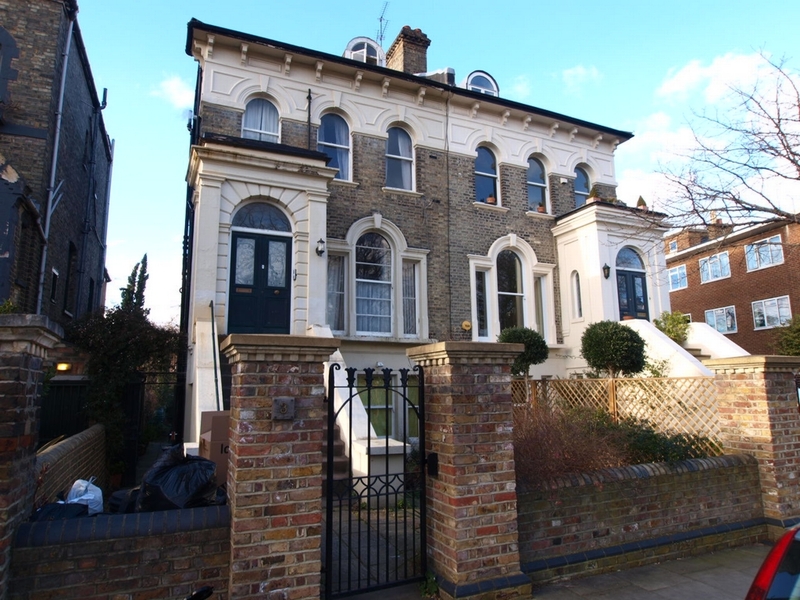 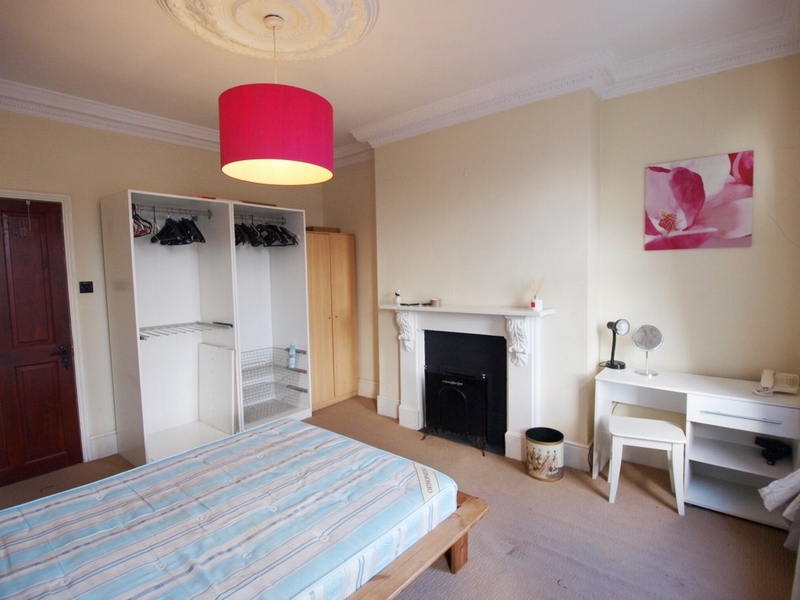 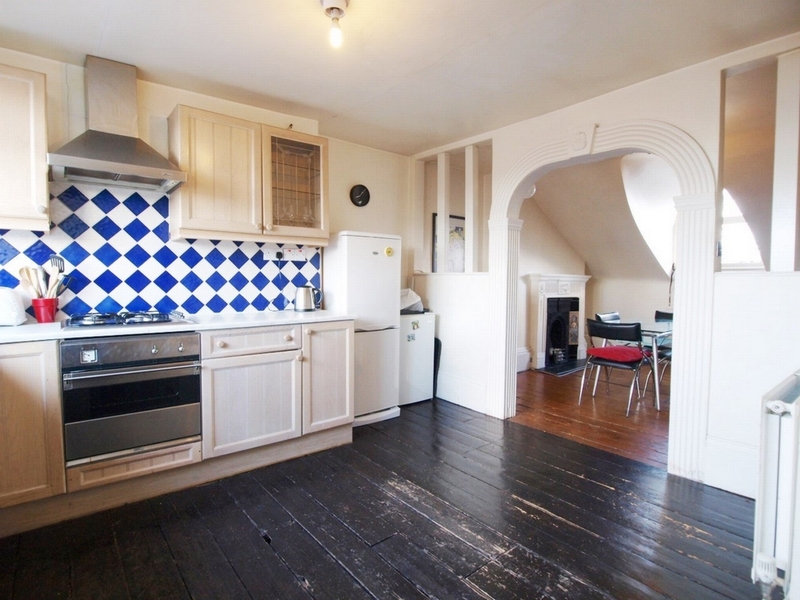 We are pleased to offer this very large and split level 2 bedroom flat set on the top 2 floors of a grand Victorian House on Penn Road which is located within the ever popular Hillmarton conservation area and is a few minutes' walk of Caledonian Road tube station. 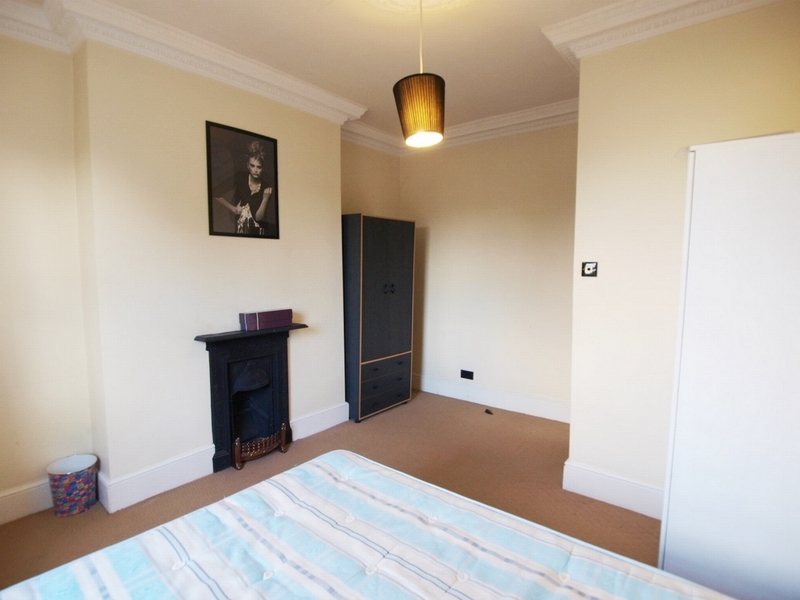 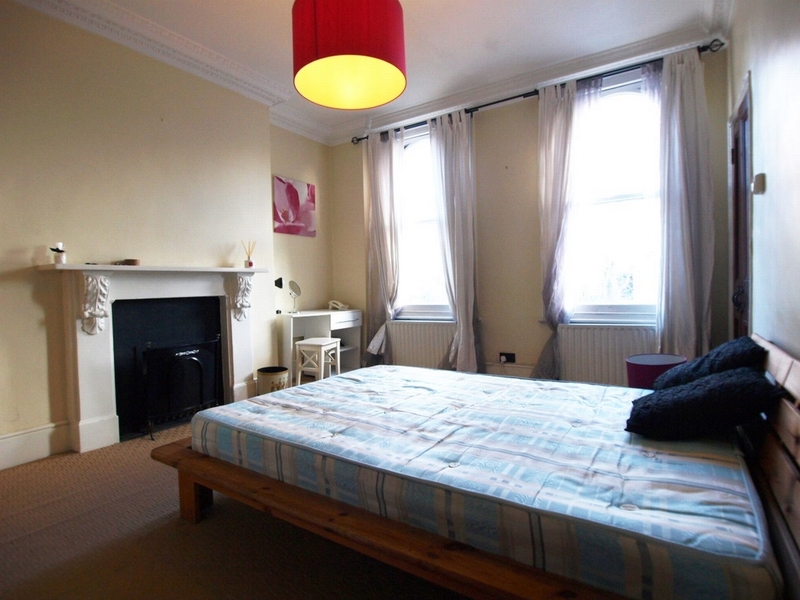 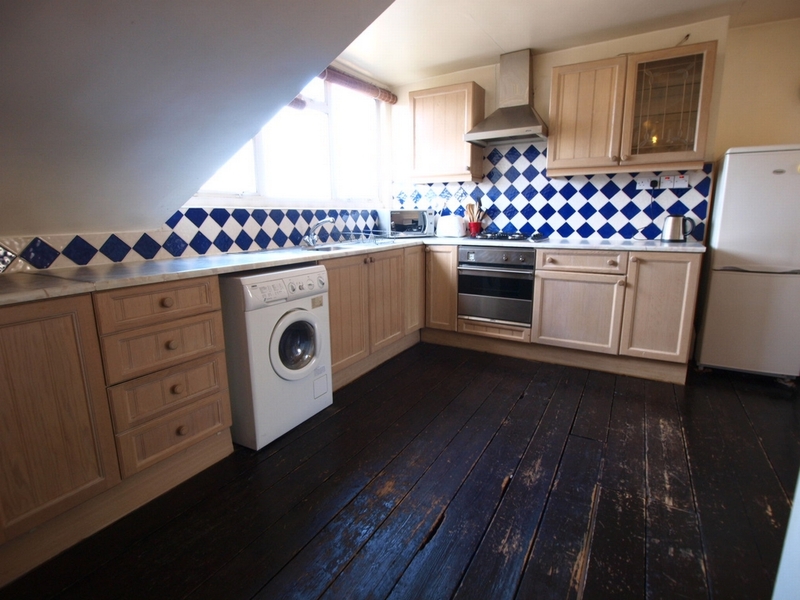 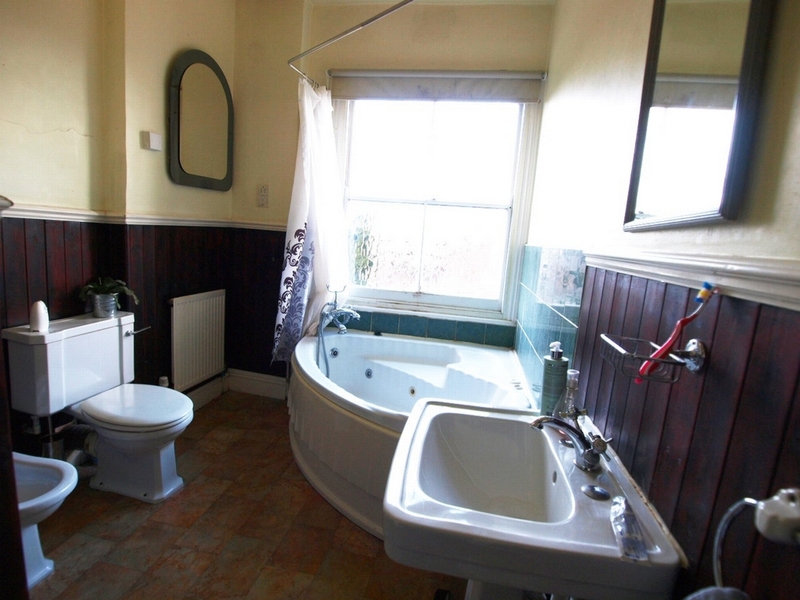 The property is split over the 1st & 2nd floors and consists of 2 very large double bedrooms both with period features, high ceilings and lovely sash windows, huge 4 piece bathroom on the 1st floor. 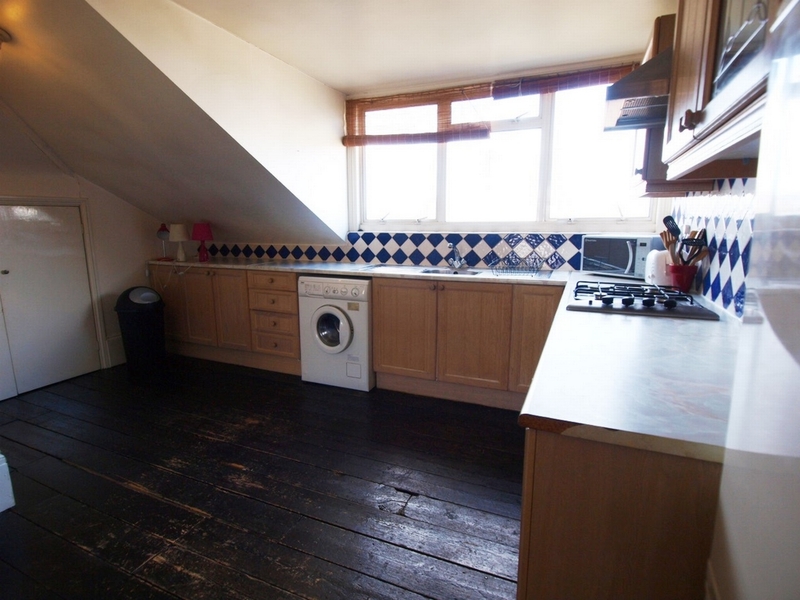 The top floor is solely dedicated to an extremely large semi open plan kitchen/lounge/diner with dual aspect windows and plenty of features. 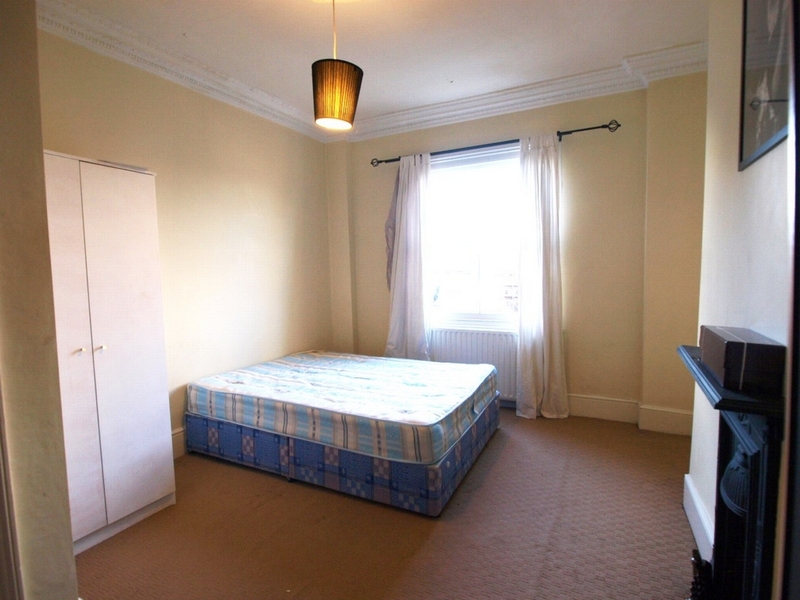 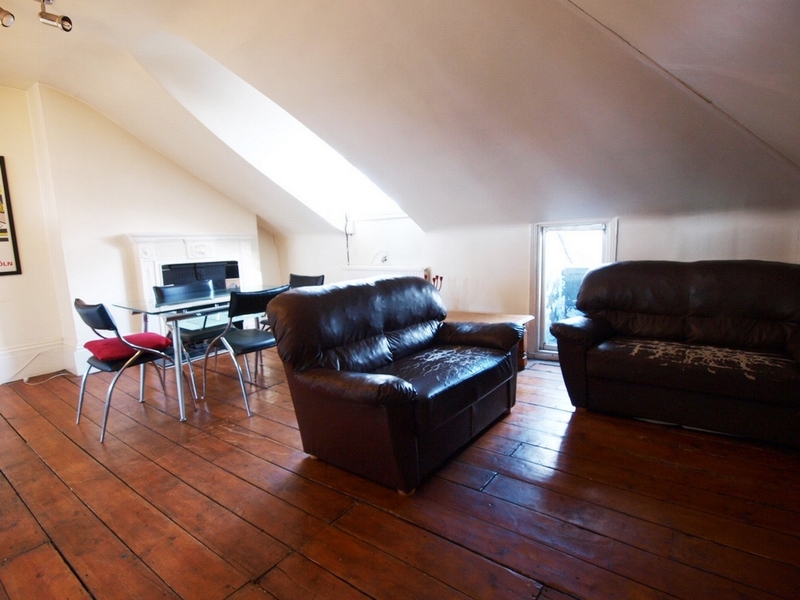 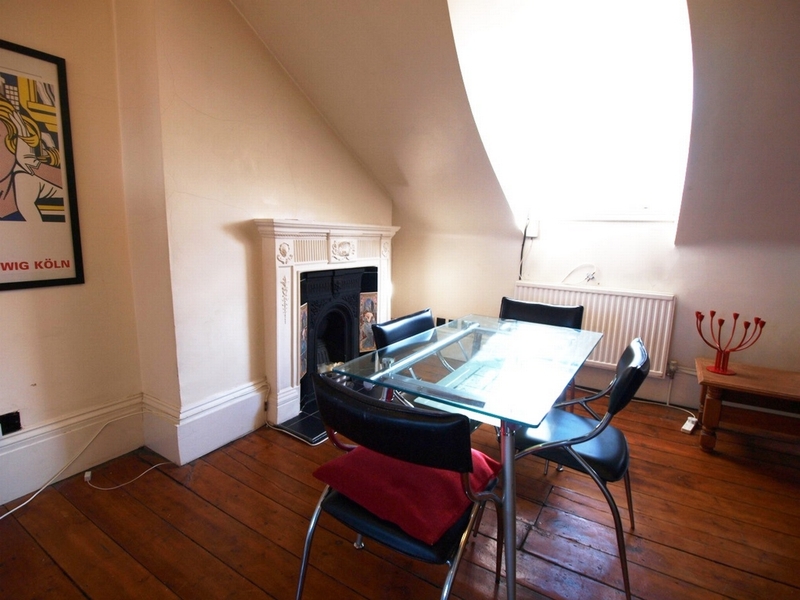 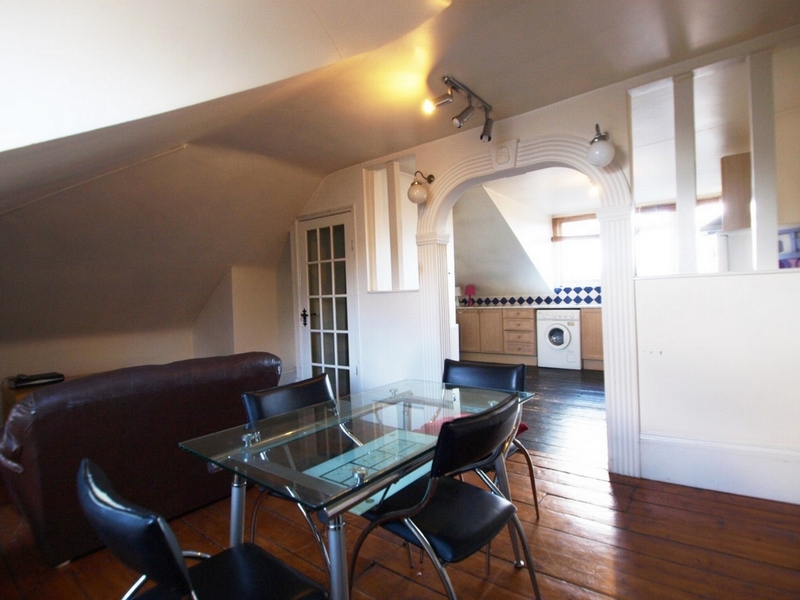 In addition the flat has tons of built in storage and use of the communal garden.